Moving Company Portsmouth: Check Out Our Local Moving Company. 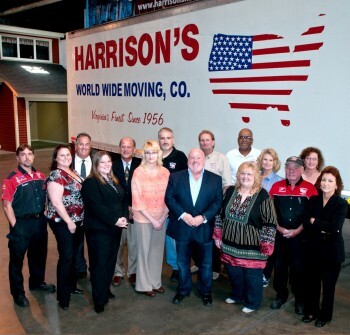 Harrison’s World Wide Moving Company can take care of your move no matter how much or how far you have to move. We do everything from move individuals and companies within the Tidewater area to moving military families around the world. No only are we the most experienced local moving company, but we are also highly accomplished international and commercial movers. 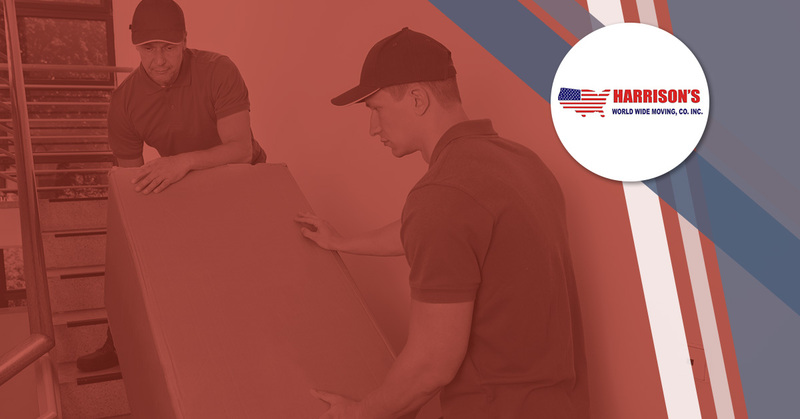 We’ve been moving American families since 1956 and are now known as “Virginia’s Finest’ moving company. Besides updating you on the latest happenings at Harrison’s World Wide Moving Company, we also like to share questions that we get from our customers and public for our moving company advice column, as you can read below. Hello, I live in Richmond Virginia, and my job just moved to Portsmouth. I need to move with it next month. However, the place that I will temporarily be living it is much smaller than my current place so I know I will need some storage or a place to keep all of my non-essential possessions. Do you work with a storage company or do you have a storage unit for your moving customers? It would sure be a lot easier if I could use a moving company that has storage units available rather than having to move everything to my place and then move everything that I don’t need to the storage unit. Please tell me you can help me with my move to Portsmouth And with my storage needs. I have the perfect solution for you. At Harrison’s World Wide Moving Company, we can pack, load, and haul all of your belongings to Portsmouth for you. Plus, we can also set you up with the storage unit that you need at our storage facility, which is located at our company headquarters in Chesapeake. If you would like a storage unit closer to you, or temporary storage on a short-term basis, we can accommodate that within your moving contract.Just let us know how we can help you.